The history of Commellini Estates is one rich with family tradition and Italian culture. The series of events that would lead to the creation of Commellini Estates began in 1904, when Albert Commellini first came to the United States at the young age of 13. Albert came from a small town in the Tuscany province of Italy called Staffoli. Upon his arrival, Albert came to Chicago where he found work as first a water boy and then a recruiter for the railroad. He followed his work and the railroad tracks out west, where they eventually led him to Spokane. Albert quickly established himself in Spokane, earning the reputation of an excellent entrepreneur. His business ventures in Spokane were successful and varied. He owned a wide range of businesses from hotels, to apartments, a lithography company, an Italian importing company, and even one of Spokane’s most extravagant nightclubs, the Ambassador’s Club. His business exploits eventually led him to the creation of Commellini’s Restaurant. However, Albert’s talents were not limited to the business realm. 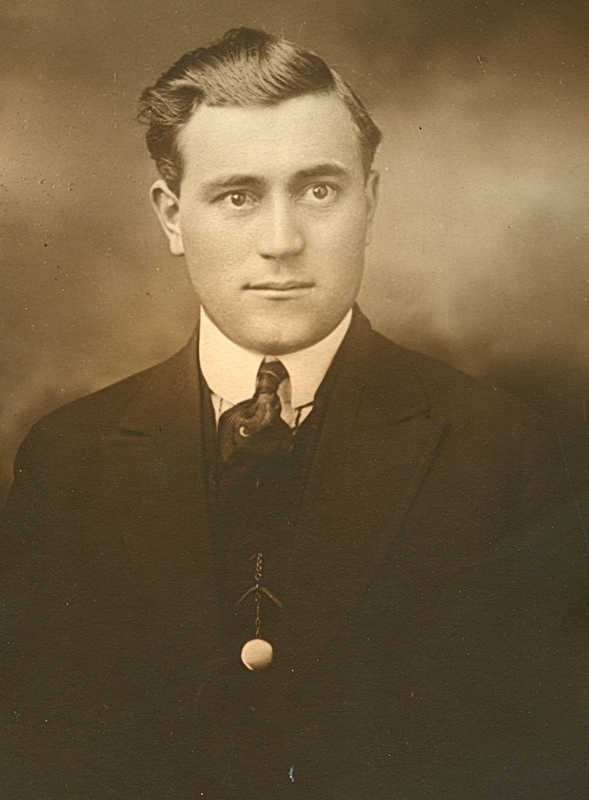 While living in Spokane he ran for County Commissioner, was a Spokane deputy sheriff, and was even known for being one of the primary sellers of the ingredients necessary to make bootlegged moonshine, during the prohibition-era. The time of prohibition provides a backdrop for some of the most colorful tales of Albert’s storied life. For example, during prohibition, Albert found himself in the position of deputy sheriff. It just so happened that the police at that time were concerned with confiscating the illegal contraband. Albert, being the ever thoughtful businessman, saw this confiscation as an opportunity. After the alcohol had made its way to the station, Albert would quietly send his men to acquire and resell the outlawed substance. Albert even took the liberty to use his Italian importing company as a means to import the necessary ingredients for moonshine. Albert found himself under the watchful eye of the law, even being arrested twice in one day. However, he always managed to elude all charges as he kept the records in a place where no policeman could ever find them: his head. Albert never wrote anything down and his great memory served him well. Some have even speculated that Albert operated a Speakeasy in the basement of his South Hill home. Although some of the most interesting stories tend to paint Albert as a man living on the wrong side of the law, there is no question that Albert was also a great humanitarian and a compassionate individual. In 1932, many Spokane residents found themselves suffering at the mercy of the Great Depression. Recognizing this need, Albert opened a soup kitchen for locals in one of his downtown hotels. He firmly believed that one man could make a difference and he could never understand why the city had not come forward to help its residents. Albert continued to operate his soup kitchen for six months before Spokane County finally took it upon themselves to get involved. 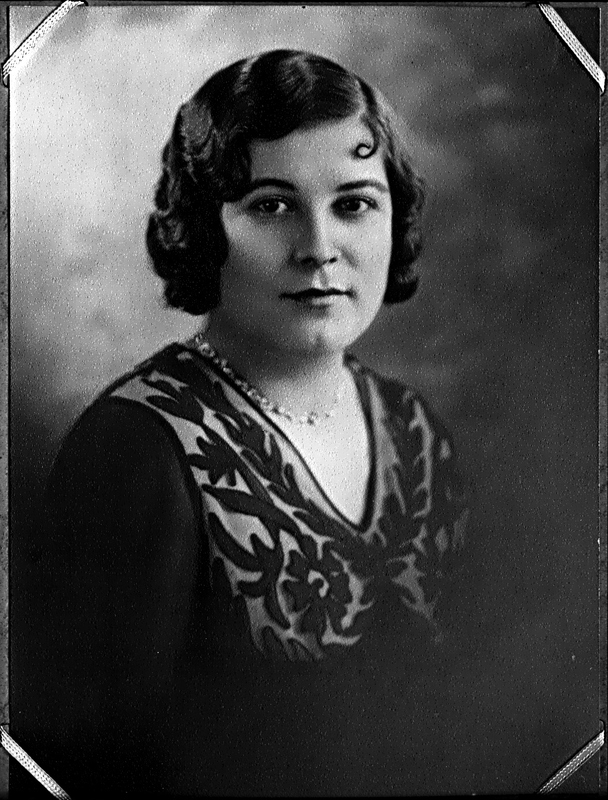 In 1923, Albert’s younger sister arrived in Spokane. Her name was Elide, although in later years, most knew her by her nickname, Leda. She had been sent to Spokane by her father who thought it was about time someone checked on Albert. However, after arriving in Spokane for what was supposed to be just a visit, she decided to stay. In 1938, together they purchased the land on which Commellini Estate currently rests. After they purchased the land, they began building a house on the property which reached completion in 1940. In the beginning, Elide was the only one living in the newly completed house. However, the isolated location far from the city, now known as Dartford Drive, (original US Highway 395) caused Elide to become very lonely. To combat the loneliness and to honor the requests of her previous restaurant customers, she began to throw private parties in the house. It was here that people began to fall in love with Elide and her delicious chicken cacciatore. This gave rise to Commellini’s Restaurant, which officially opened its doors in 1941. Elide was certainly the heart of Commellini’s restaurant and she always put so much love and care into her cooking. Elide was extremely passionate and particular about the food she served at Commellini’s. This passion even drove her and Albert to open their own chicken ranch behind the restaurant as she was dissatisfied with the quality of chickens found in Spokane and chickens were very limited during World War II. The ranch first opened in 1941, and in the height of its operation had 100,000 chickens in various stages of development. To compliment the ranch, Albert and Elide also operated a slaughter house on the property. This facility would slaughter over 1,000 chickens per day and would then deliver them throughout the Spokane area. Although Albert and Elide had established a life for themselves in Spokane, they could not help but miss the family they had left in Italy. After Albert extended an invitation to his family to come visit his new home, Albert and Elide’s niece, Gina Bellagamba accepted their offer. Gina arrived on Saint Patrick’s Day in 1950, and planned on staying for six months. She immediately began helping in the restaurant, washing dishes in the kitchen. While she was here, Albert enrolled her in school at Holy Names Academy, where she learned English. What was initially supposed to be a six month visit, turned in to a permanent relocation for Gina. When Gina was asked why she decided to stay, she replies laughing, “I never really decided to stay, Grandpa (Albert) never wanted me to go back.” However, Gina did go back in 1954, to visit her family and long time boyfriend, Mauro Seghetti. Soon after Gina returned from her visit to Italy, Mauro made the move to Spokane to be with her. They married in 1956 and had two children, Linda and Robert. In 1977, a major blow was struck to the well known Commellini’s Restaurant when Elide suffered a severe stroke that left her paralyzed. In the wake of this, Commellini’s closed its doors so that Gina could take care of Elide, which she did for the next nine years. In this initial time of uncertainty, the family debated over what to do with the restaurant. In 1978, the family decided to lease out the restaurant and it had continued to do so up until May 2009. As of May 2009, Commellini’s has moved back in to the hands of the Seghetti Family. It has been a long time dream of the family to rejuvenate Commellini’s to its former grandeur and restore its once rich traditions. Commellini Estate has undergone a venue remodel to build on the rich and colorful history first started by Albert and Elide Commellini.